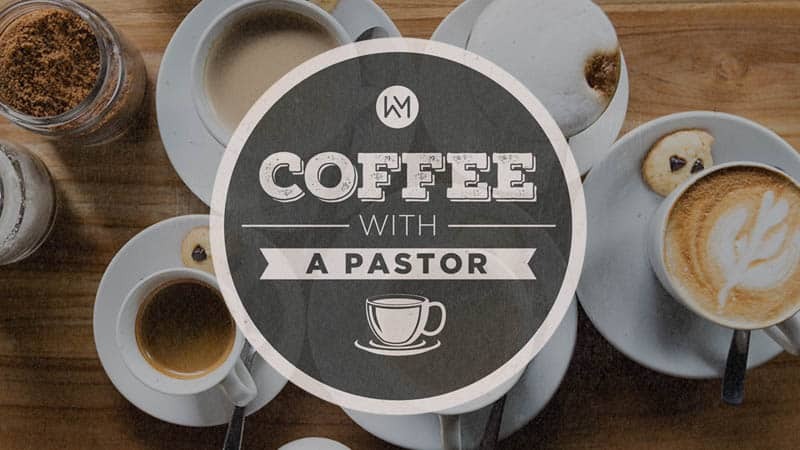 Meet with a pastor for coffee or lunch! We would love to hear your story and answer any questions about the church. To set up a time to grab coffee with one of our pastors simply fill out the form below and we will contact you shortly.